We take a design brief and push it to its limits by thoughtful consideration of the end user.  We also collaborate with highly acclaimed industry professionals and organisations early in our process to achieve the most valuable architecture for our clients. We have a presence in Bedfordshire, Birmingham and London with a national and international portfolio. Our projects range from one-off bespoke to multi-unit residential and varied commercial schemes from the value of £500,000+ click here to view more. Always continue to develop ourselves. Practice to the highest standards in every aspect of our duties. Acknowledge when things go wrong and deliver an efficient solution. Show integrity and always be ethical. We are currently updating our website, please click below to view our company brochures. To send us an enquiry with details about your project or to request a brochure, please complete and submit the form below and a representative will be in touch with you soon. Our studio headquarters completed in 2008 was designed by Nicolas Tye himself and has won multiple awards for its modern workspace curation and exceptional sensitivity to its beautiful surroundings. It is truly a pleasure to work in such a stunning environment. In 2015, to meet the growing demand in inner-city regenerations in the West Midlands we opened our second studio in Birmingham’s historical Jewellery Quarter which is now a vibrant place to live, work and play. 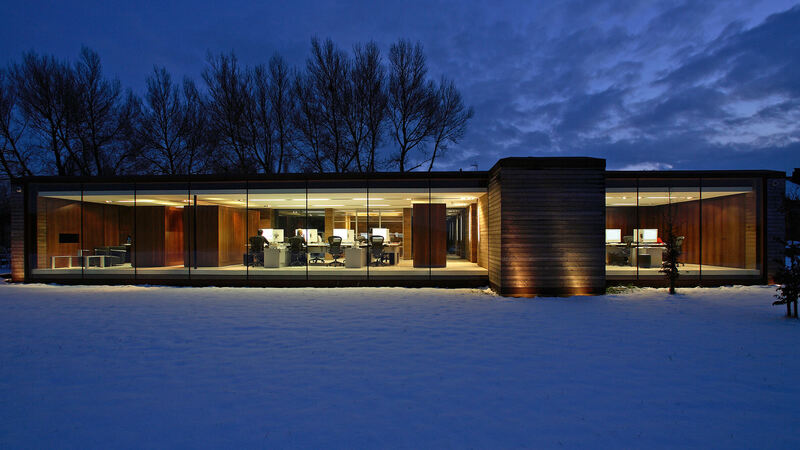 Our studio headquarters completed in 2008, it was designed by Nicolas Tye himself. The studio has won multiple awards due to its modern workspace curation and exceptional sensitivity to its beautiful surroundings. It is truly a pleasure to work in such a stunning environment. With a presence in London, we also invite you to meet with us in the city to discuss your upcoming projects.